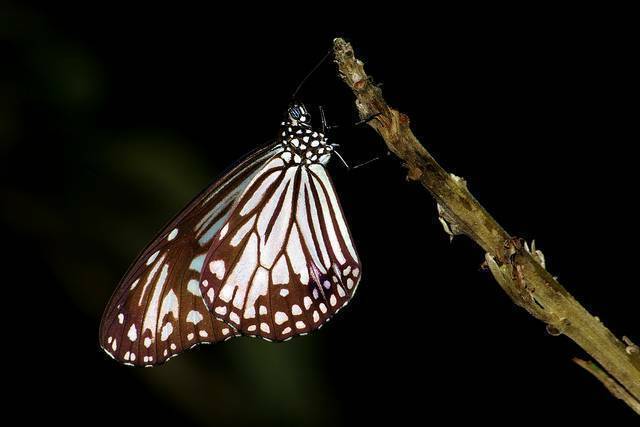 Butterfly Conservatory of Goa is the only butterfly park of Goa and is located in Ponda, about 3 kms from the Tropical Spice Farm and 4 kms from Sahakari Spice Farm. The conservatory is spread over 4000 sq mts and is founded by a couple who are nature enthusiasts and also environmentally conscious. The conservatory has reported that over 133 species of butterflies that have been documented in the area. And on any given day you can easily spot at least 25 different species. A great place to take the kids to introduce them to the colorful world of butterflies and caterpillars.